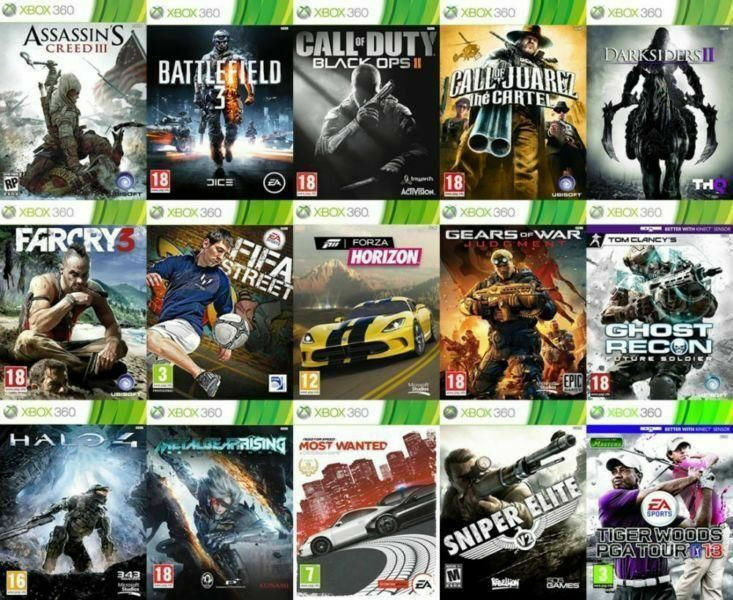 Hi, I’m interested in Xbox 360 Games [M - Part 1] º°o Buy o°º Sell º°o Trade o°º. Please contact me. Thanks! Trades for Xbox 360 / Xbox One / PS1 / PS2 / PS3 / PS4 / Vita / Wii U / DS & 3DS games welcome.